Spankin’ New School Shoes for the children in Nepal! Home > Blog > Spankin’ New School Shoes for the children in Nepal! Traditions can warm our hearts and help us slow down. “They (traditions) help form the structure and foundation of our families and our society. They remind us that we are part of a history that defines our past, shapes who we are today and who we are likely to become” author Frank Sonnenberg reminds us. Danielle Livolsi, the creator of NuttZo and the founder of Project Left Behind, began the tradition of donating school shoes to children in a Nepalese orphanage in 2009. This tradition has laid a foundation for all that Project Left Behind is….supporters of neglected and orphaned children around the world. 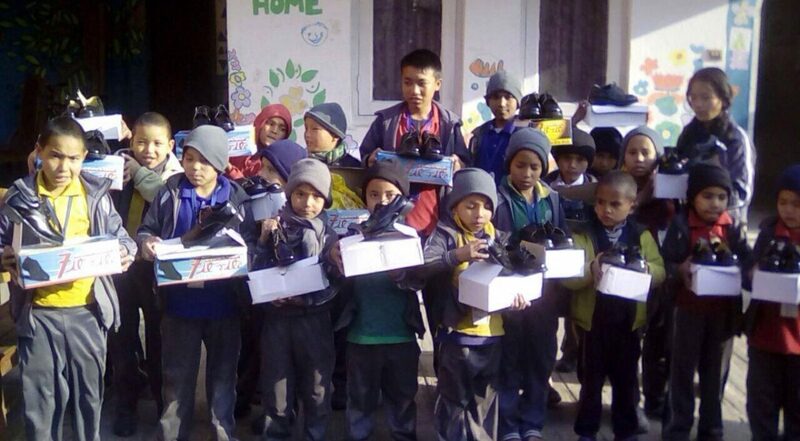 This past month, 45 children were given new schools shoes from one of Nepal’s leading footwear companies. Pramila, the director of the orphanage, says that the children never get upset when their shoes eventually start to wear down because they know new shoes come each and every year from PLB. She says that although they are just a material item, it truly makes their faces lite up. It is not only a tradition for Project Left Behind, but it is a tradition for these children as well. 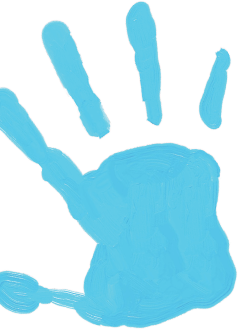 Would you like to learn more about Aishworya Children’s Home in Nepal? Would you like to sponsor a child’s healthcare, education, AND school shoes? For more information contact Project Left Behind HERE.